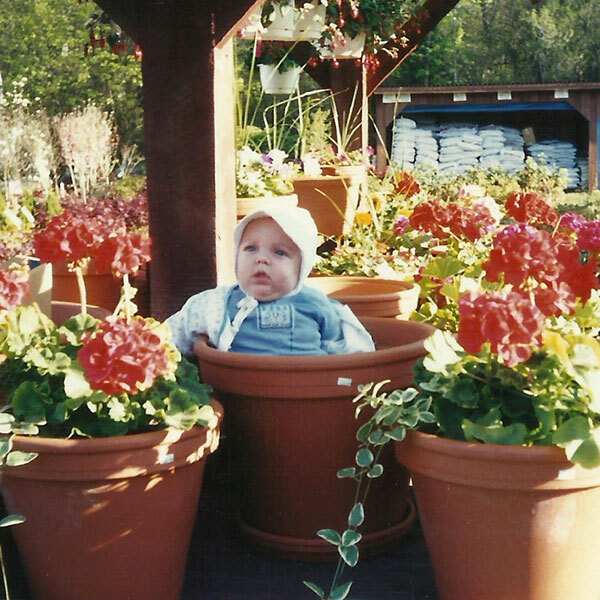 Hattoy’s Nursery is a family owned and run Plant Nursery & Garden Center offering Professional Landscaping services. 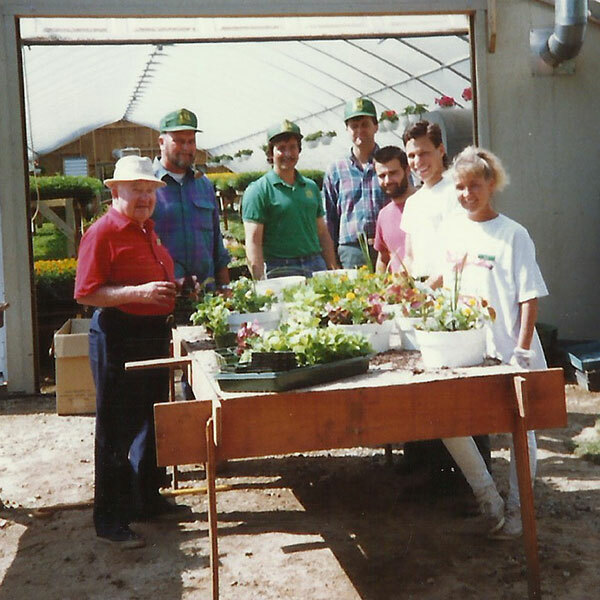 We have been in business for over 30 years since 1981, when Mark & Denise reopened Maple Hill Nursery with a handful of flowers. 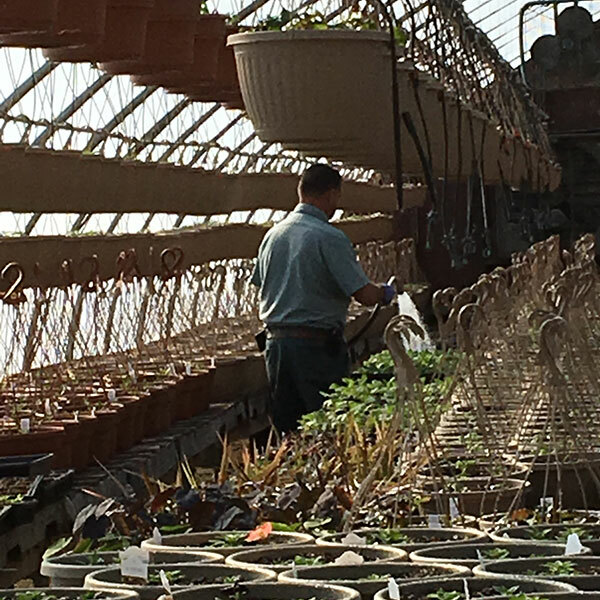 Today we have 9 Greenhouses where our family produces annuals, perennials, vegetables, herbs and seasonal plantings all year. In 2019 we will be adding a 10th greenhouse to provide more local favorites. 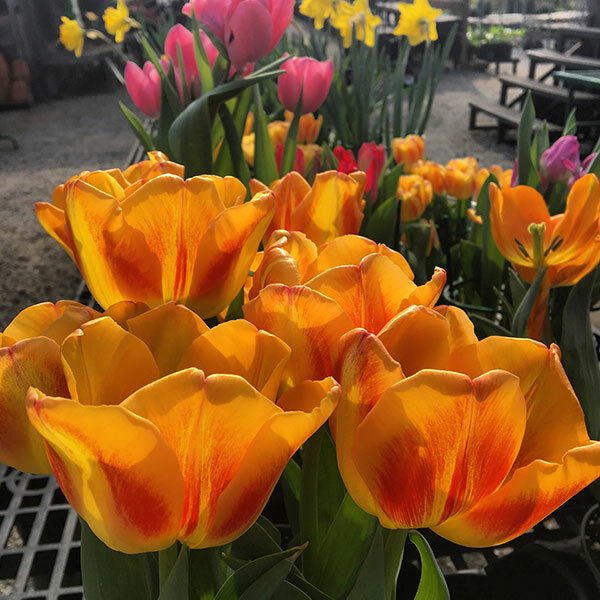 At Hattoy’s we strive to provide exceptional gardening and landscape products and services to our customers through friendly relationships, competitive pricing, and professional acumen to our industry. 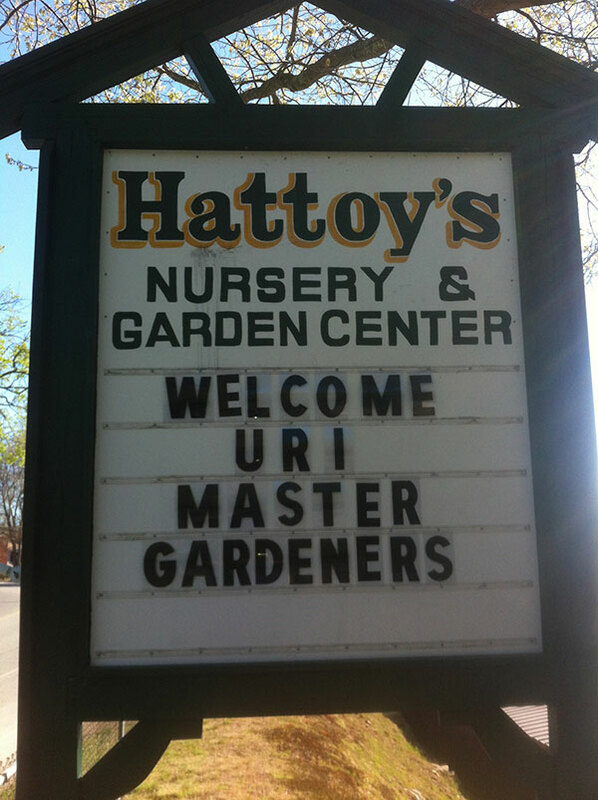 Hattoy’s Nursery and Garden Center is a full service Nursery and Landscaping company operating out of Coventry, RI. 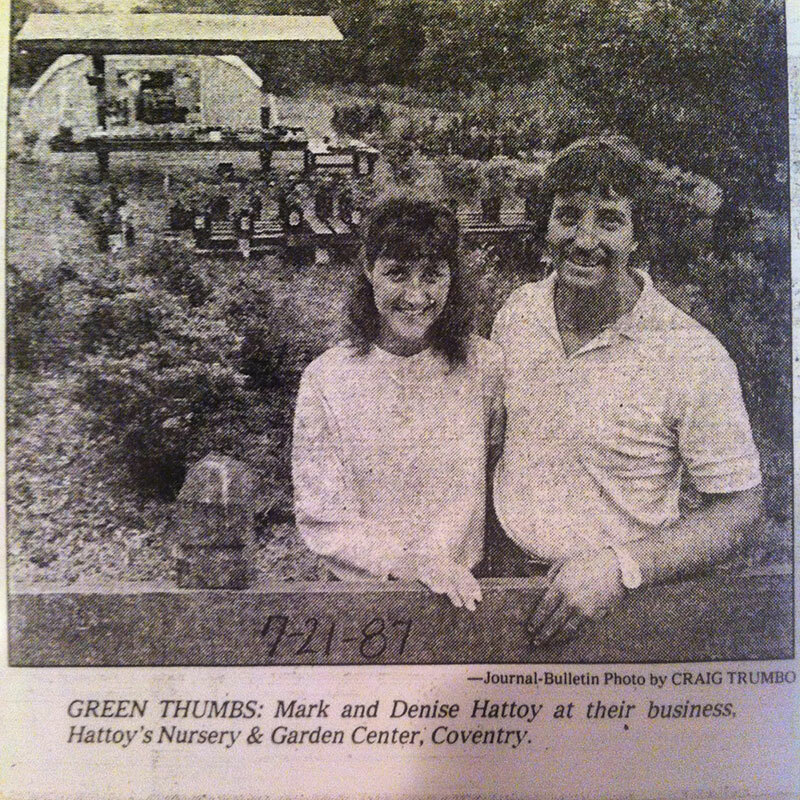 We have been in business for 33 years and counting, as we continue to serve our customers with great product and service. We have a very friendly and knowledgeable staff here to help you with every step of the way in your gardening endeavors. 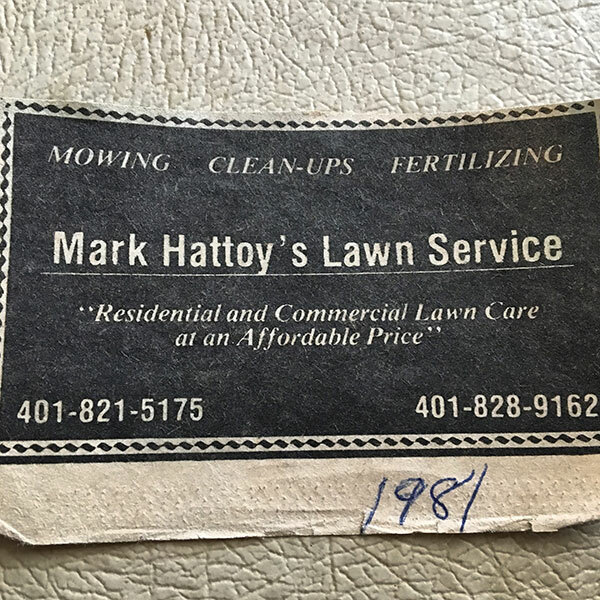 Whether it’s a simple gardening question or a complex landscape design, you can count on Hattoy’s to help you through this process. At our location on 315 Blackrock Road, you will find many greenhouses with annuals, perennials, herbs and vegetables that we grow. We also have a fully stocked nursery yard with trees, shrubs, evergreens, deciduous plants, fruit trees and flowering plants. 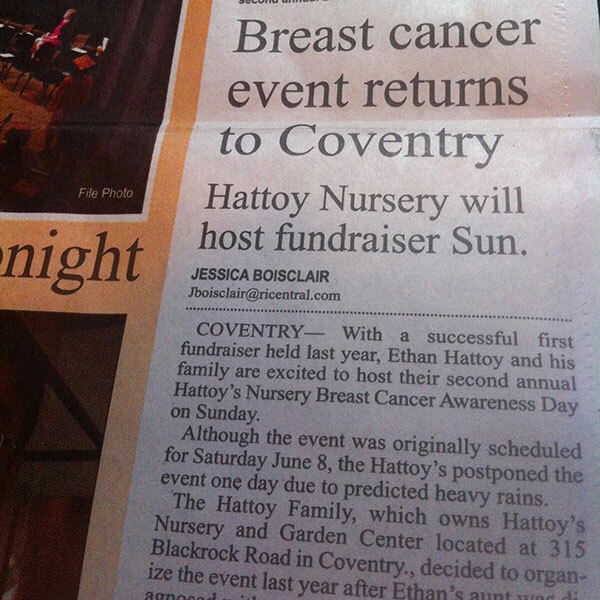 Hattoy’s also has a garden shop with all of the tools and products you need. We have various gardening tools, grass seed, fertilizer, wood pellets, statuary, bagged mulches and soils, leaf bags, wind chimes, and more! 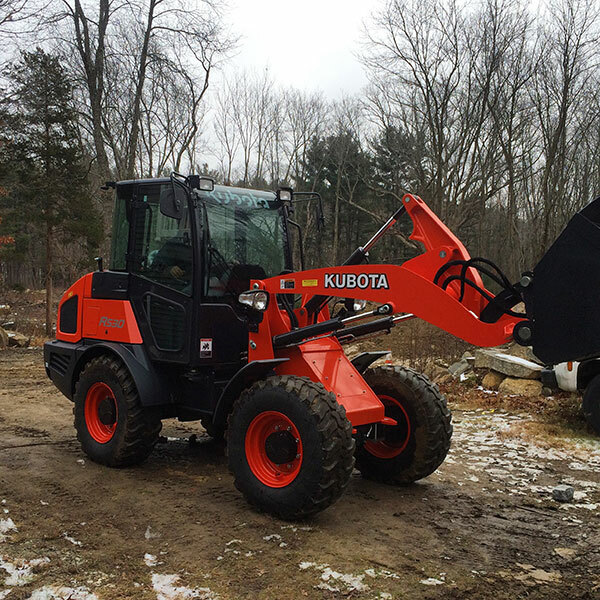 For those of you looking for bulk landscape material, we have a material yard with many different types of mulch, crushed stone, sand, stone, cobblestones, pavers, etc. available for pick up or delivery. 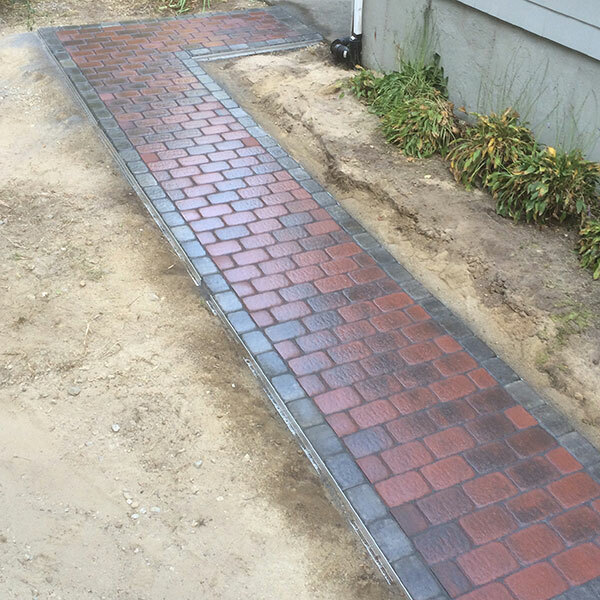 As you navigate through this website you will see many pictures of our landscaping work. 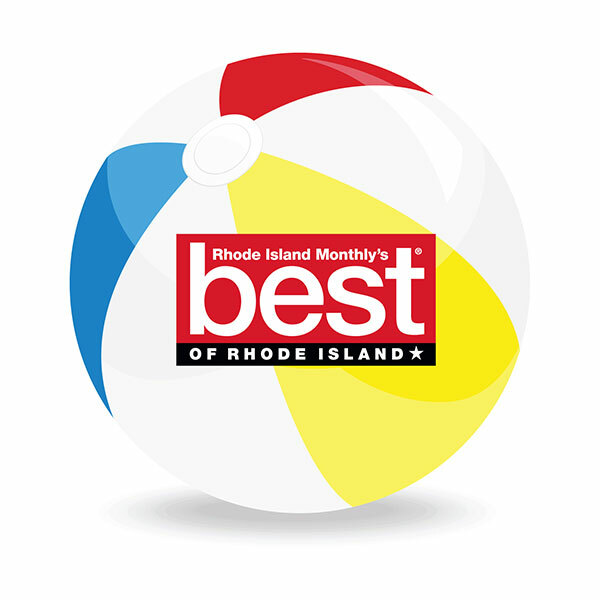 Our hardworking and dedicated staff has the professional training and resources to do the job right for you. We have many combined years of experience in this industry amongst our seasoned staff. Some our team members have collegiate degrees in horticulture, pesticides applicators licenses, arborist licenses, and are certified horticulturists. We are always learning about new industry trends and how we can better serve you. Please take the time to look through all of our photo albums to see what we have to offer you!